The following indoor units are designed for complex installations in large structures. A TOSHIBA partner will be on hand to assist you with selection and planning. Compact high-wall unit for combination with VRF outdoor units from the MiNi-SMMS-e, SMMS-e, and SHRM-e model series. With their unobtrusive design, these high-wall units fit in offices, shops, hotels, utility rooms, restaurants, etc. Available in four power levels from 1.7 to 3.6 kW. 4-way Euro-grid cassette for combination with VRF outdoor units from the MiNi-SMMS-e, SMMS-e, and SHRM-e model series. Perfect look in the ceiling grid, available in six power levels from 1.7 to 5.6 kW. 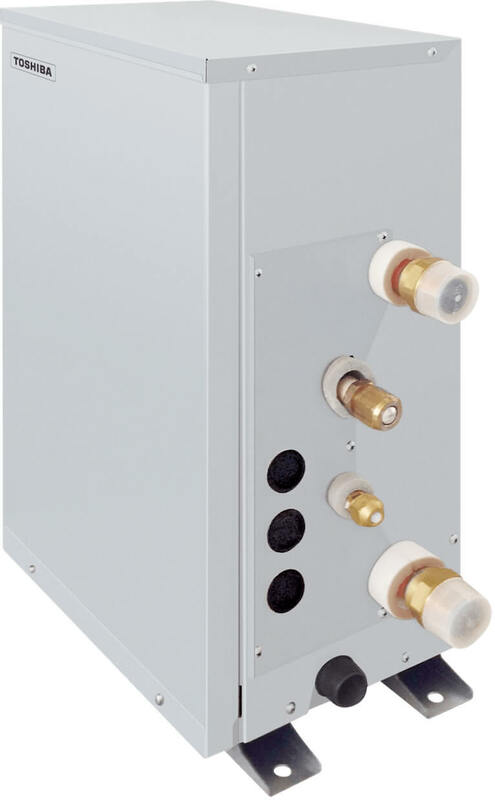 4-way standard cassette for combination with VRF outdoor units from the MiNi-SMMS-e, SMMS-e, and SHRM-e model series. Customized comfort, even for large spaces with high power requirements. Available in ten power levels from 2.8 to 16.0 kW. 2-way cassette for combination with VRF outdoor units from the MiNi-SMMS-e, SMMS-e, and SHRM-e model series. Perfectly suited for long, narrow spaces. Available in eleven power levels from 2.2 to 16.0 kW. 1-way cassette for combination with VRF outdoor units from the MiNi-SMMS-e, SMMS-e, and SHRM-e model series. Suitable for long, narrow spaces with large window fronts. Available in six power levels from 2.2 to 7.1 kW. 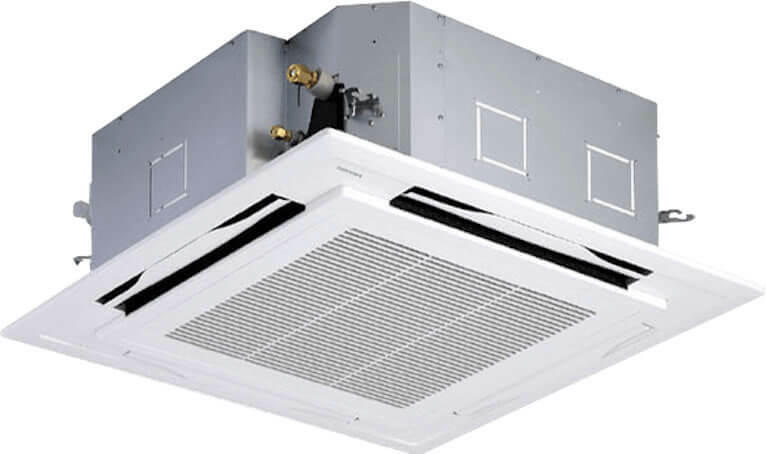 Standard duct unit for combination with VRF outdoor units of the MiNi-SMMS-e, SMMS-e, and SHRM-e model series. Air can be supplied into the room discretely with the lowest speed via one or more air outlets. Available in eleven power levels from 2.2 to 16.0 kW. 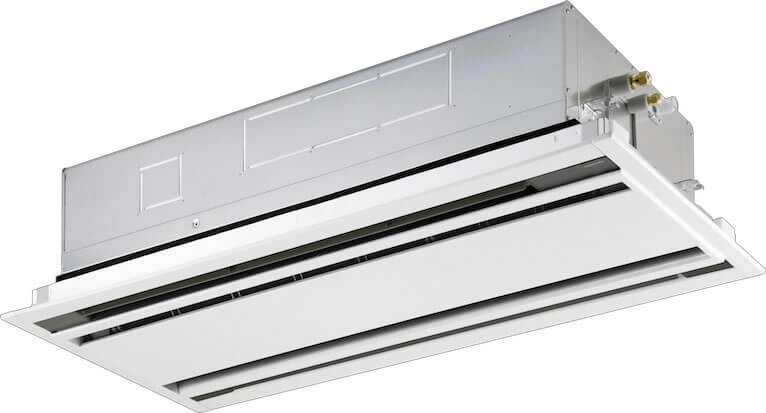 Slim duct unit for combination with VRF outdoor units from the MiNi-SMMS-e, SMMS-e, and SHRM-e model series. Ultra-slim design with top energy-efficiency values. Available in eight power levels from 1.7 to 8.0 kW. 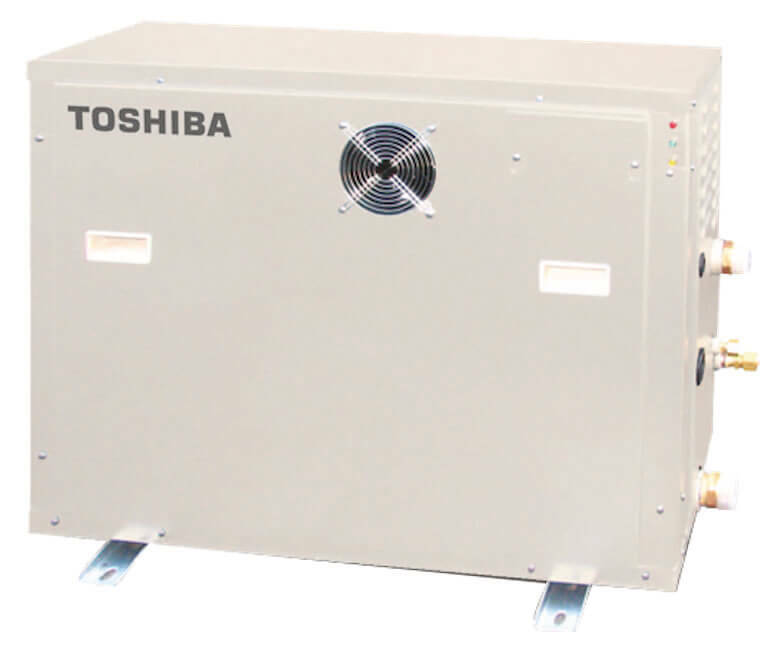 High-pressure duct unit for combination with VRF outdoor units from the MiNi-SMMS-e, SMMS-e, and SHRM-e model series. 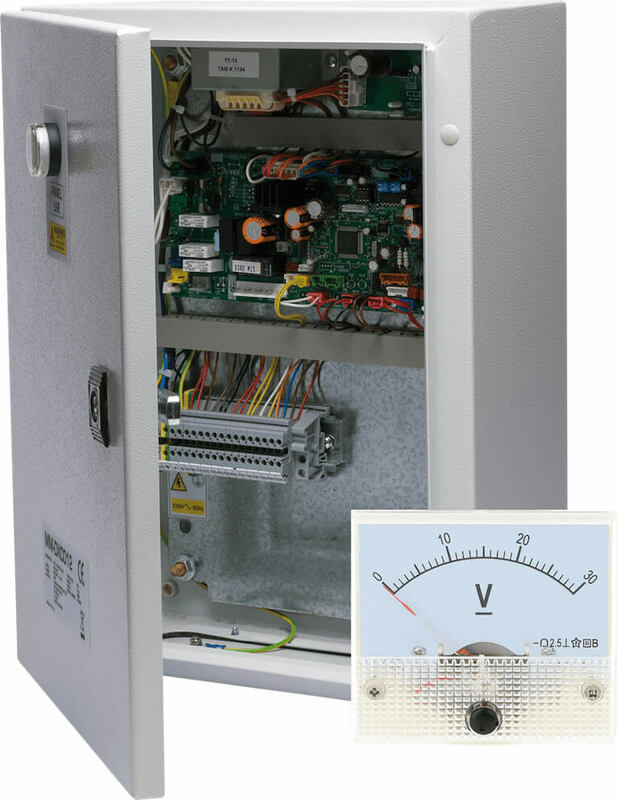 Due to the high static compression, this unit is best suited for large spaces. Available in eight power levels from 5.6 to 28.0 kW. 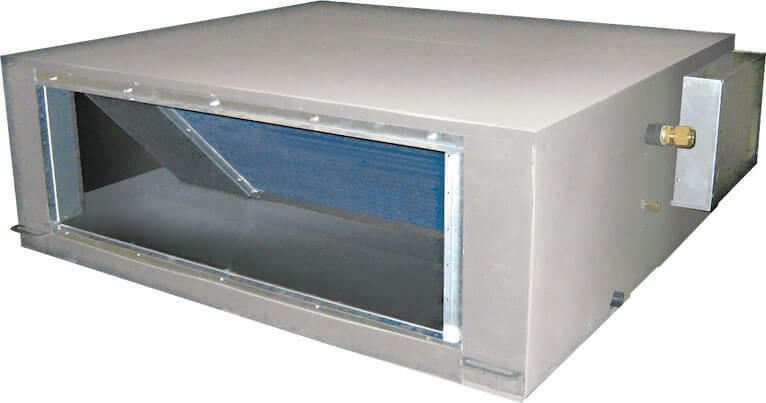 Fresh-air duct unit for combination with VRF outdoor units from the SMMS-e model series. 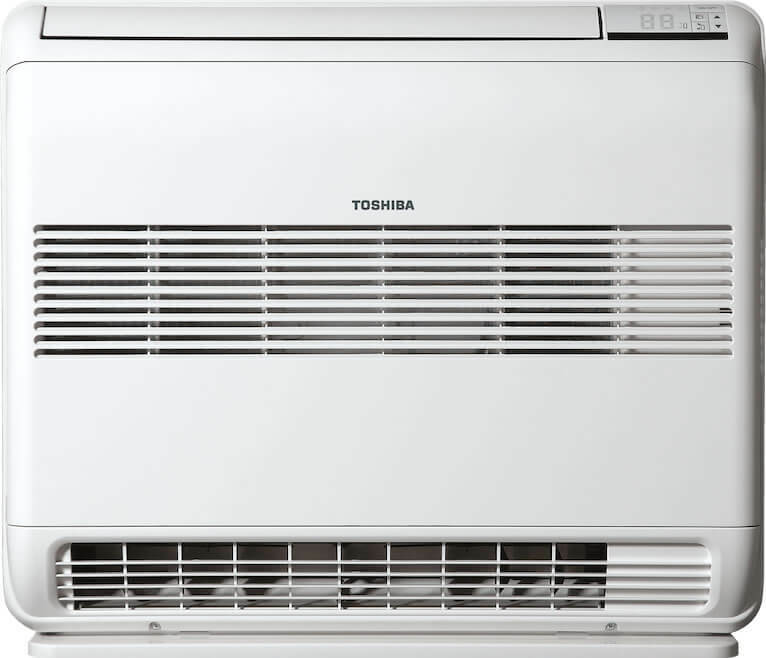 Pre-heating or cooling function in combination with other indoor units. Available in three power levels from 14.0 to 28.0 kW. 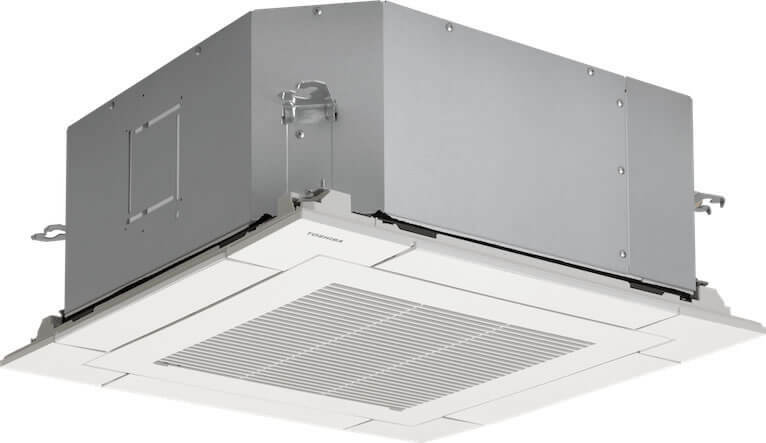 Under ceiling unit for combination with VRF outdoor units from the MiNi-SMMS-e, SMMS-e, and SHRM-e model series. Elegant design with rounded edges and a large air control fin for optimal air circulation. Available in seven power levels from 4.5 to 16.0 kW. Console unit for combination with VRF outdoor units from the MiNi-SMMS-e, SMMS-e, and SHRM-e model series. Smaller than a standard heater, but still with a flexible air outlet and the unique floor heating effect. Available in five power levels from 2.2 to 5.6 kW. 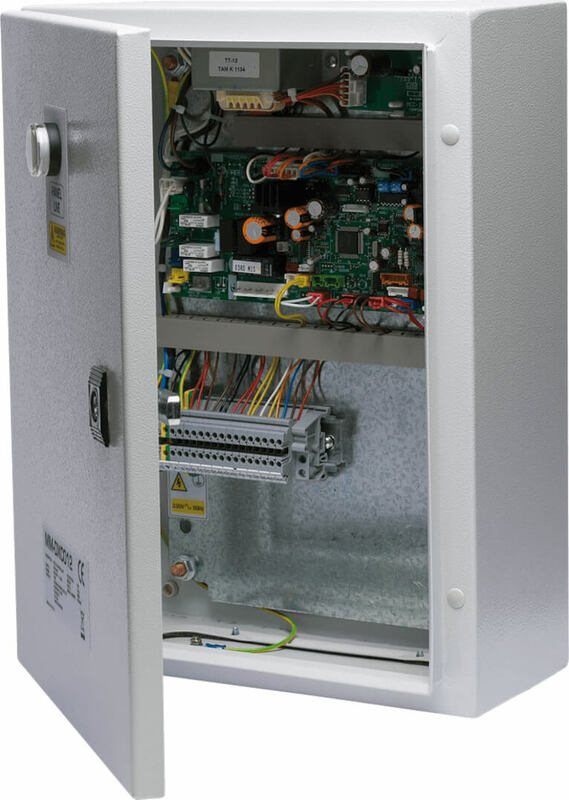 Chassis unit for combination with VRF outdoor units from the MiNi-SMMS-e, SMMS-e, and SHRM-e model series. The unit integrates itself perfectly into the space while matching the interior thanks to an on-site covering. Available in six power levels from 2.2 to 7.1 kW. Floor unit for combination with VRF outdoor units from the MiNi-SMMS-e, SMMS-e, and SHRM-e model series. Best possible air distribution due to a swing mode – even when placed in the corner of a room. Available in seven power levels from 4.5 to 16.0 kW. Valve kit for exhaust temperature control for integrating external DX heat exchangers into ventilation systems. The system requires master/follower control units and at least one PMV valve kit. For combination with VRF outdoor units from the MiNi-SMMS-e, SMMS-e, and SHRM-e model series. Valve kit for power control for integrating external DX heat exchangers into ventilation systems. Controls heating or cooling operation via a 0-10 V signal from the ventilation control as per the power requirement. System consists of a control unit and PMV valve kit. For combination with an 8 or 10 PS VRF outdoor unit from the SMMS-e model series. 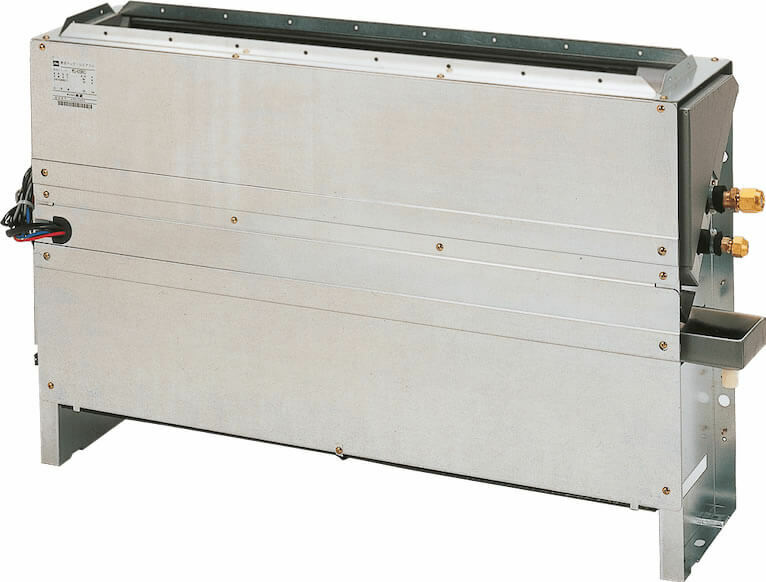 Cross-current heat exchanger for standalone operation or for combination with VRF outdoor units from the MiNi-SMMS-e, SMMS-e, and SHRM-e model series. Perfect heat recovery from the air-conditioned ambient air of up to 75%. Available in three variants: Air/Air heat exchanger, with register of 4.1 to 8.25 kW, with additional humidifier. Using hot water preparation for low-temperature systems, highly efficient room heating or domestic hot water generation is possible. For combination with VRF outdoor units from the SMMS-e and SHRM-e model series. Available in two power levels of 8.0 and 16.0 kW. Using hot water preparation for high-temperature systems, highly efficient room heating or domestic hot water generation is possible. For combination with VRF outdoor units from the SHRM-e model series. Available with 14.0 kW output.